We've got a special treat for you! Check out our preview of Mark Millar's "Hit-Girl #1"! The ongoing War of Jokes and Riddles between the Joker and the Riddler continues! The Grumpy Cat / Garfield comic series is out and it's fun. Check out our review of the first issue! New Comic Book Day - Comic Con Week! 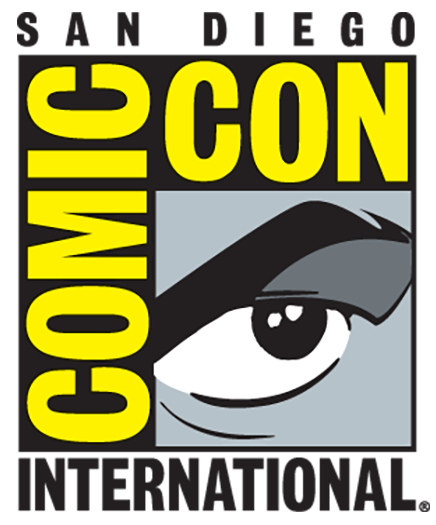 It's San Diego Comic Con time, but if you aren't going there is still plenty of nerdy fun to have at home. Today we're looking at some of the brilliant comics that came out this week!